Thanks to the eagle eyes of Katie Britt on twitter and SuperSonic772 in our comments section, it has been found in a new trailer for the game (seen at the 0:48 mark) that Sticks is now welcomed into the modern world, now would this be “canon” as they’re technically in the real world(?) olympics is up for debate. 😛 But this marks her debut outside the Boom spin-off series! it’s not official if she is indeed playable or not, we’ll do a follow-up when we find out. HUGE thanks to both Katie Britt and SuperSonic772 for the find! 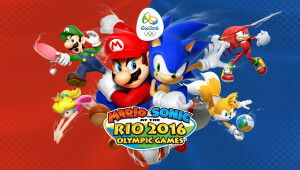 Mario & Sonic at the Rio 2016 Olympic Games will release on Wii U and 3DS sometime in 2016. Nintendo’s E3 2015 Digital Event has come and gone, and while Rio 2016 had no presence in it, Nintendo opened an E3 2015 press site (as they do every year) and put up new screenshots and a fact sheet of the game, and as GameFly noted earlier, Nintendo is officially confirmed to be the publisher in at least NA, and surprisingly, the game is actually due next year in 2016 claims the fact sheet, presumably for both versions (it just says 2016 with no version specified). Well now. As was heavily speculated not long ago, Sega have confirmed to GameInformer that they will not have their own booth, but say they will be “collaborating with our various business partners for this year’s E3 show”. My take? I don’t recall much with Sony other than Yakuza 5, and nothing that I can recall with Microsoft. 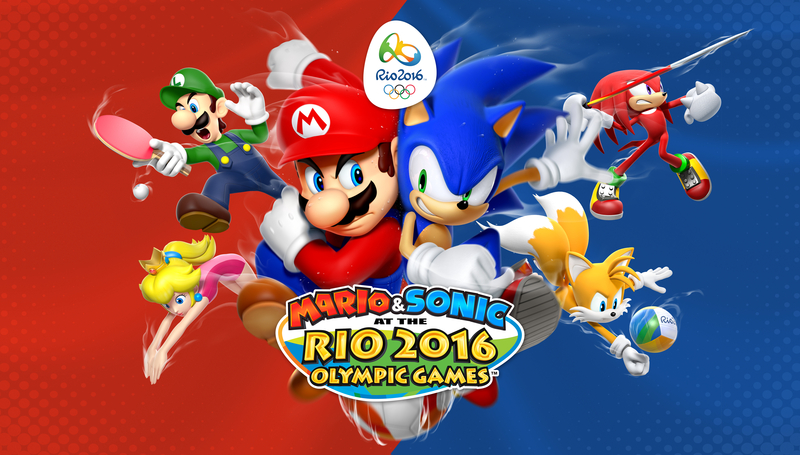 Nintendo is the only one of the three I can see them working with, especially if Mario & Sonic at the Rio 2016 Olympic Games happens or not. Hell even GameInformer speculates about “Sonic hanging with Nintendo”. 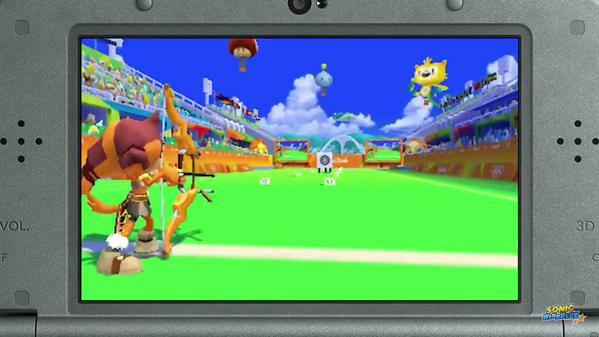 I mean we already have his amiibo outfit in Mario Kart 8 to start the year, so who knows. Will SEGA appear at E3 2015? What could possibly spell bad news for Sonic the Hedgehog fans expecting a mainline Sonic title this year. SEGA has oddly not registered to show at E3 on the showfloor, and the deadline is fast approaching. The Electronic Entertainment Expo announced their list of exhibitors who will be appearing to show off their latest titles – however, SEGA is nowhere to be found. The expo is commonly used for big announcements in the industry and giving journalists their first chance to try out some developing or announced video games. 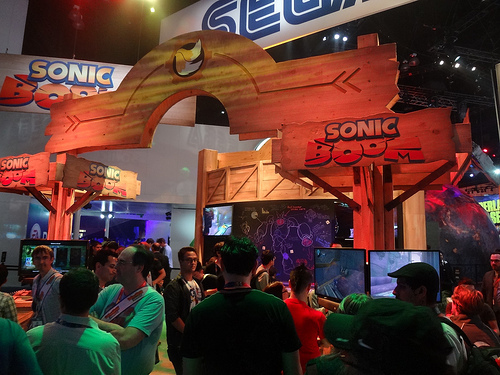 Image from Sonic Boom’s E3 2014 booth. With the very real possibility SEGA’s absence, it could be seen that Sonic Runners, the recently released mobile only game developed by Sonic Team, could be our only Sonic title this year. Sonic Team head Takashi Iizuka has confirmed that Sonic will still be coming to home consoles, but nothing has been revealed as of yet. What do you think of these developments? Let us know in the comments below. Thanks to Ogilvie over at SSMB for the heads up!